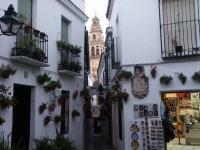 Córdoba is famous because of its wide range of cultural, art and leisure offer. From the youngest children right through the elder parents will be able to enjoy all kind of activities in this city. 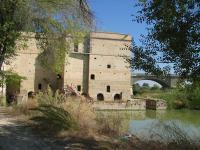 In Córdoba we will find Hostal Ronda, as well as touristic points of interest such as Arte 21 which can be visited. Do not forget taking photos, they will be witness of some unforgettable holidays.